Most of you know, I don’t bake. But I want to embrace the message from “Mothering from Scratch,” a parenting book that offers practical advice using a baking analogy. Although the subtitle “Finding the Best Parenting Style for You and Your Family” makes mothering sound more like a recipe than we all know it actually is! “Mothering From Scratch” by Melinda Means and Kathy Helgemo is the kind of book I wish I had in my hands when I quit my job to stay home with my 4-month-old daughter. Even so, reading it now, as a mom to a 7-year-old girl and 5-year-old, was certainly still helpful. The authors share real-life stories from their own lives. I was encouraged in being the mom God created me to be – which is different probably looks different than the mom he created you to be. I was spurred on to continue seeking God – on the days I have it figured out and certainly on the days I have no idea what I’m doing. I was reminded that just as every child is different, so is every mom, but together we can build communities that foster what is the gospel is all about. ABOUT THE BOOK :: Trying to follow someone else’s rules for mothering can take the joy out of being a parent. 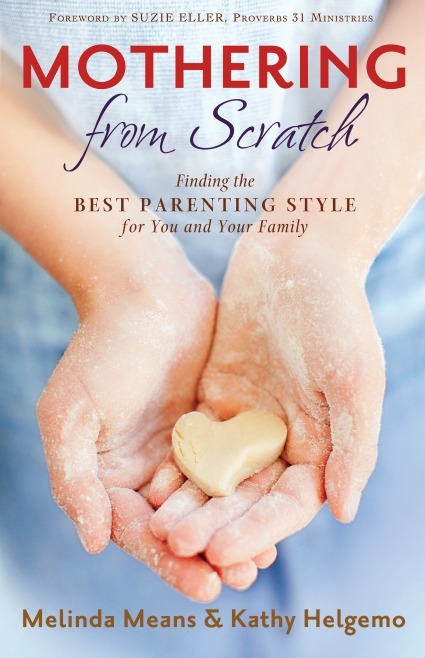 But “Mothering From Scratch” shows you how to develop your own style that helps you be the best mom for your kids. Full of solid biblical truth, this book will help you explore your personality and examine your strengths and weaknesses in order to find what works for you, tap into the resources surrounding you and get mentoring and support from other moms, and push past the fear of change or doing it wrong and allow room for grace in your mothering. Paperback. 208 pages. 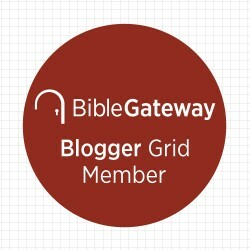 ABOUT THE AUTHORS :: Melinda Means is a writer, speaker, and mom blogger at Mothering From Scratch, as well as women’s ministry director at First Alliance Church in Port Charlotte, Florida. 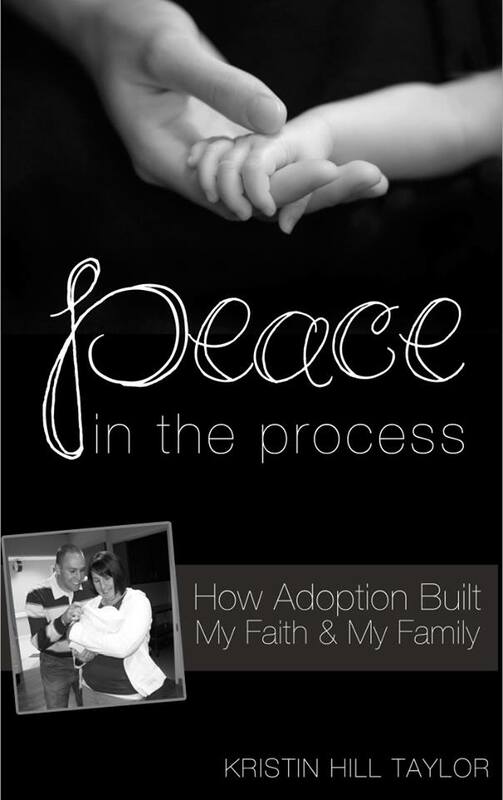 Her work has appeared in Focus on Your Child newsletters, CBN.com, In Touch magazine, and Lifeway’s Journey magazine. She is mother to two teenage children, a daughter and a son. She and her family live in Punta Gorda, Florida. Kathy Helgemo started out as an English teacher after graduating from Florida State University, moved through various other jobs, and landed in her current one as a freelance writer from home. She blogs with Melinda at motheringfromscratch.com. 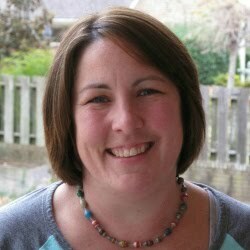 Her blog posts have been featured on thesitsgirls.com, the Women of Faith website, and Parent Society’s Mommy Blog Hot List. She and her husband, Ben, have four children and live in Port Charlotte, Florida. GIVEAWAY! :: I have a paperback copy of “Mothering From Scratch” to give one of you. Just use the Rafflecopter widget below to enter to win. A winner will be selected randomly on Thursday, Jan. 29. I was part of the launch team for this book, so I got an advanced copy to read and review. The authors and Bethany House Publishers also provided the copy I’m giving away. The opinions of the book are my own. I received an advanced copy as well and just started reading it yesterday, after finishing "Fringe Hours." You are right. It is a mothering book that speaks straight to the heart. I am very thankful for this book - and I'm not even half way finished yet! I'm not a "mom" just yet but know I mother many in different areas of my life (Sunday School, nieces, nephews, friends). I just found your blog from Beauty in the Mess. I'm glad you're here, Beth! Mothering can be such a broad role like you mentioned. I'm grateful for those influences on my kids' lives. So many good books to start the year. I read "Fringe Hours" too. :) Hope you enjoy the rest of it - although I'm sure you will. Yes. Not only was "Fringe Hours" delightfully encouraging, but I stumbled upon your lovely blog thanks to our Facebook launch page! I am excited to read this book. I am still trying to figure out this mothering gig. I have realized that just when i think i have it all figured out, i'm thrown a curve ball. Ah, yes, I know that feeling! Seasons in mothering change so quickly! I'm glad you entered to win, Sheila!